Tochigi is Soba’s (Buckweat Noodles) specialty place. 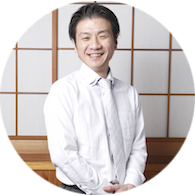 Chizuka provides you tasty Soba used our area’s Soba flour, and other various menu for our customers. 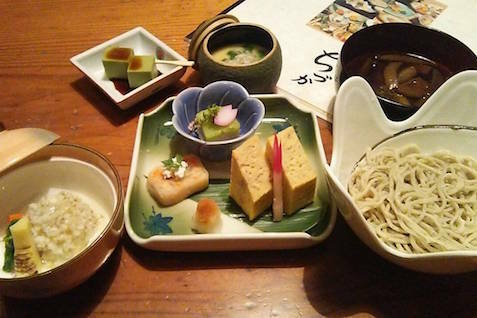 Bonzaru Issho Soba and Maitake Tempura are Tochigi’s specialty dishes. 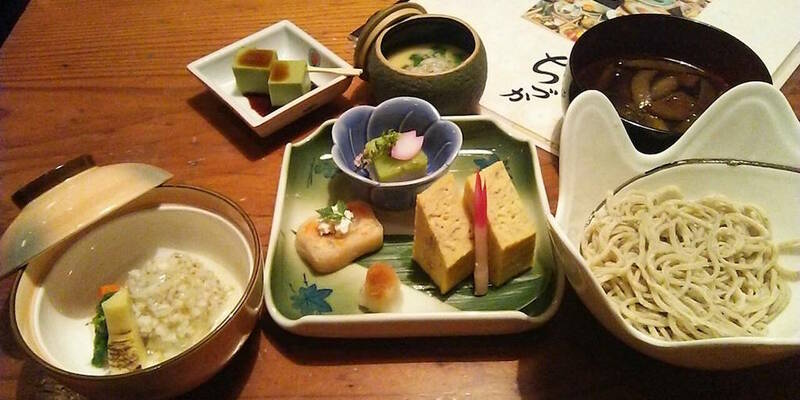 Ayame Gozen (Sushi, Tempura and Soba Set ) and Shunsai Gozen (cooked rice and Soba set ) are popular among ladies. A party course is from \3500 for one person. The party menus are provided Sushi and Soba set with other set menu. Please stop by us because you will also play golf around many golf course. beans, soba and green powdered tea ).